Don't let indigestion and bloatedness dampen your jolly mood. Uniquely formulated with prebiotics, probiotics and fibre, this 10-sachet Pre+Probiotics gift set makes the perfect present to liven a season of feasting. Comes in a premium quality hard-case box with magnetic closure. When you feel good within, it shows on your skin. Good gut health and glowing skin often go hand in hand. BRAND’S® InnerShine® Pre+Probiotics contains a unique formula that can help you shine from the inside out. 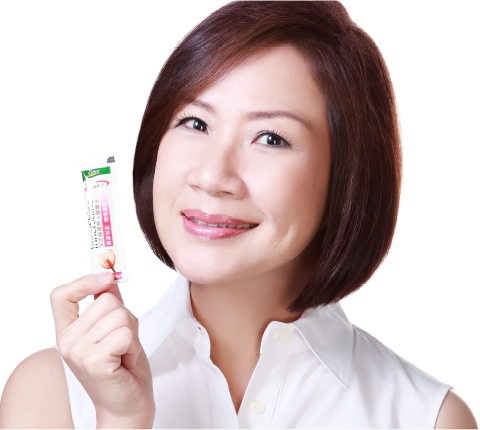 Highly rated by over 90 reviewers, Pre+Probiotics was officially launched! having enough water or fiber? the combination of prebiotics and probiotics. combines the benefits of prebiotics and probiotics, and fiber. How does it work? Simple. Get your bowel moving, prevent diarrhea and alleviate symptoms of lactose intolerance.With a healthy gut, you can get glowing skin. Spruce up your daily diet with BRAND’S® InnerShine® Pre+Probiotics. Overcame constipation I love to eat rice and meat but I don’t like vegetables. If I constipate, I stay in the toilet for as long as 15 minutes. This makes me very fed up. After taking Pre+Pro for 4 times, I don’t stay that long in the toilet anymore. Now, I help myself to Pre+Pro at home – just pour it into a cup with some water, stir and drink. Easy! Relieved bloatedness We often eat out as a family and that sometimes causes bloatedness. I used to reduce bloatedness by drinking milk-cultured drinks. Once I had run out of milk-cultured drinks and decided to give Pre+Pro a try, which my wife had gotten at a BRAND’S® event. The results were surprisingly much faster and more effective than what I had been taking before. 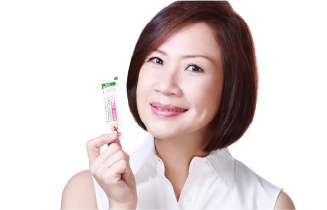 Since then, I take Pre+Pro on a daily basis and it never fails to relieve my bloatedness. 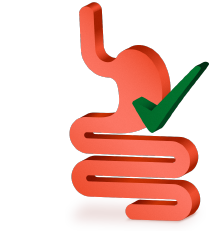 When a product contains both prebiotics and probiotics, it is a synbiotic product. Probiotics are live and good bacteria that promote a healthy gut and in turn lead to glowing skin.The commonly studied microorganisms, Lactobacillus and Bifidobacteria, are usually found in foods such as yoghurt, while Bacillus is only taken as food supplements. While probiotics introduce good bacteria into the gut, prebiotics act as non-digestible foodingredients for the good bacteria that is already there, particularly for Lactobacillus and Bifidobacteria. Why should I take BRAND’S® InnerShine® Pre+Probiotics? BRAND’S®InnerShine®Pre+Probiotics contains three essential nutrients: prebiotic, probiotics and fiber, to promote gut microflora balance and regulate bowel movements to reduce waste. 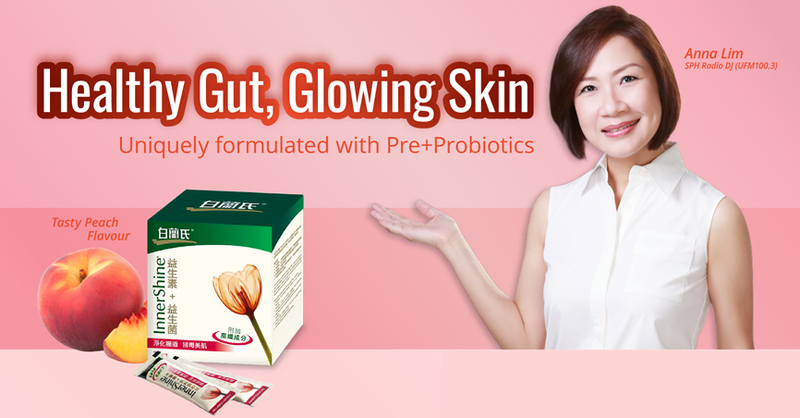 The combined result is a healthy gut that allows your skin to radiate with new health, beauty and vitality. How should I consume BRAND’S® InnerShine® Pre+Probiotics? For adults, take two sachets daily, either before or after meals. However if you have a sensitive stomach, it is better to take after meals. Children aged 4 to 12 should take one sachet daily. Children aged 12 and above can take two sachets daily. You may consume it directly, or spread it over your favourite juice or dessert. 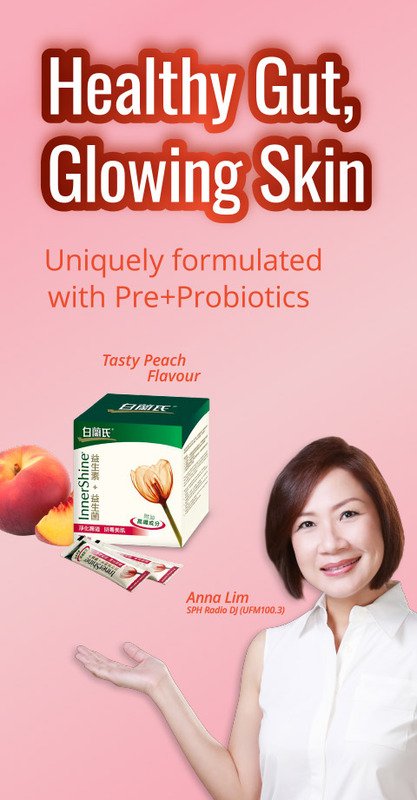 Apart from eating out regularly, under what circumstances should I take BRAND’S® InnerShine® Pre+Probiotics? When you overeat and experience indigestion, or during travel when your stomach is not used to foreign food and environment, you should take one sachet of Pre+Probiotics to maintain a healthy gut. After taking Pre+Probiotics, I’ve experienced an improvement in my bowel movement. Should I continue taking it? 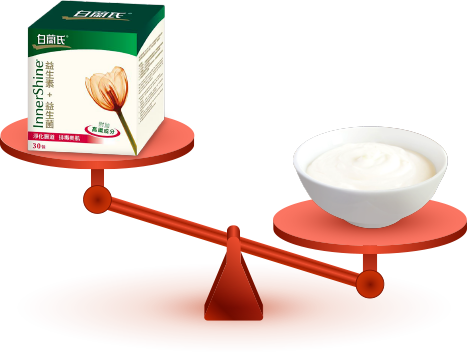 As probiotics in your body naturally decline with age, the food we eat will indefinitely affect the digestive system. Hence you should continue to take BRAND’S® InnerShine® Pre+Probiotics to maintain a healthy level of good bacteria, and ensure a healthy gut with little to no digestive problems. Sesamin to reduce fat deposits in liver and regulate blood pressure. Vitamin E to scavenge free radicals.